Alex Oxade-Chamberlain has hinted at the stylistic differences between Arsene Wenger’s Arsenal and his current club Liverpool. We bought the Englishman from the Gunners for £35m-odd in the summer and despite a slow start, he’s beginning to find his feet. Jurgen Klopp has given him back to back starts in our past two outings, with Ox scoring a crucial goal versus West Ham yesterday – his first for us in the Premier League. According to the Englishman, Klopp makes more physical demands than Wenger, which was difficult at first. “It takes time to settle in anywhere & learn the new style of play, we play a very intense game that takes time,” he said, as reported by the Metro. 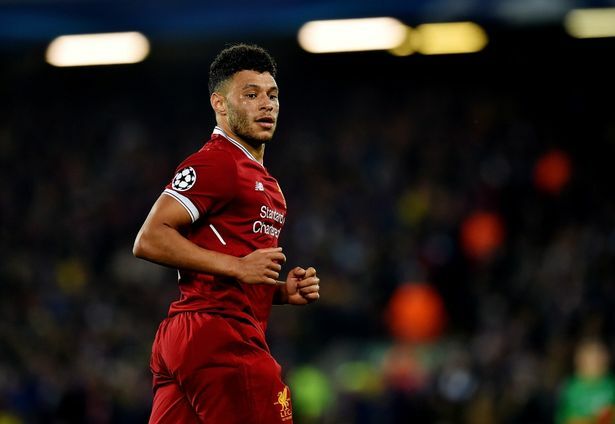 After the international break, of which Ox won’t be a part of due to Gareth Southgate cutting him from England, he’ll have to a battle on his hands to stay in the side – because Adam Lallana and Coutinho will be returning from injury. If Klopp continues playing the 4-2-3-1 he used at the London Stadium on Saturday though, the spot on the right is his to lose.